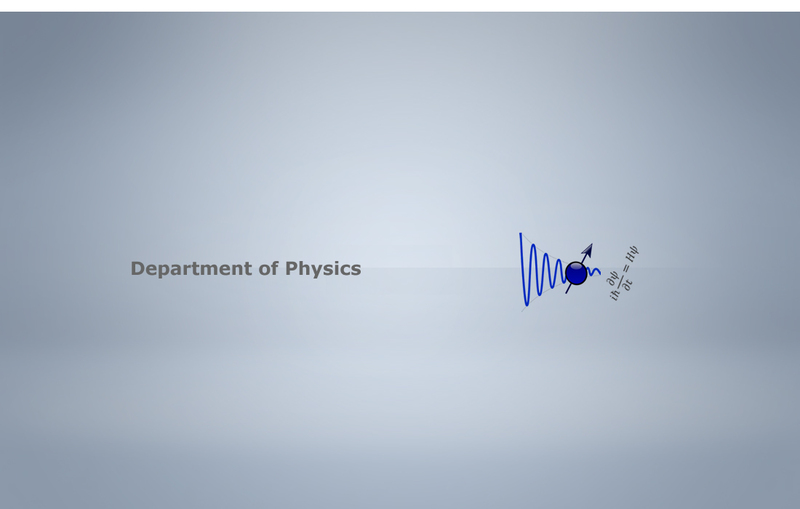 The department of physics is a teaching/ research department of the Quaid-i-Azam University (QAU), Islamabad. It offers courses leading to BS, M.Sc., M.Phil. and Ph.D. degrees. The department was established in 1966 as the Institute of Physics and was located then in Rawalpindi. Founding Director of the Institute was the eminent particle theorist Prof. Riazuddin. The department initially offered only M. Phil. and Ph.D. degrees and after shifting to the present QAU campus in 1972 the M.Sc. program was initiated. The BS program is started during 2013. Department of Physics, Quaid-I-Azam University is celebrating its golden Jubilee on the completion of fifty years (1966-2016). The department enjoys research collaboration with PAEC, PINS TECH and Dr. A.Q. Khan Research Laboratories and Pakistan Institute of Engineering and Applied Sciences (PlEAS). The department has also established international collaborations.